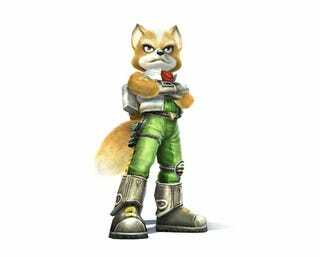 There has not been a new Star Fox game, recently. The sci-fi adventure series debuted in 1993 and saw a Nintendo DS title in 2006. It's now 2010, and where's a new Star Fox game? "I want someone from Nintendo to come to Platinum, point a gun and say, "You people make the the new Star Fox game." We would like that, too. Very much so. Nintendo, your move. Your guy, your gun.